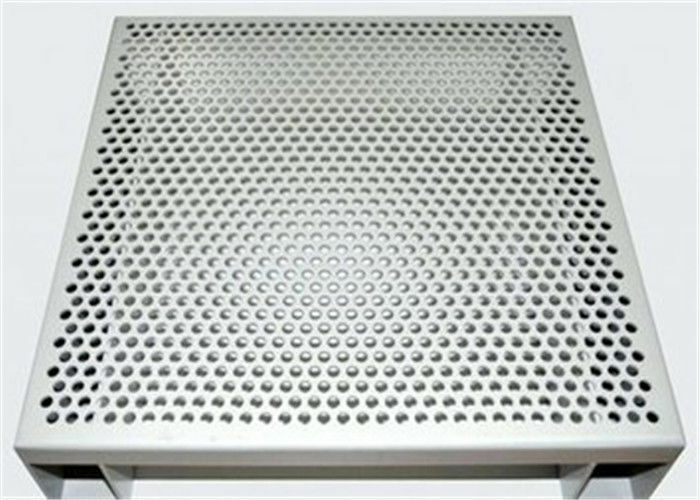 1> We are specialzied in Perforated aluminum perforated more than ten years. A. All materials must be strictly inspected during production. B. All materials must be checked strictly before packing and shipemnt. C. Every consignment must be re-inspected before shipment. A. Small quantity and light materials and valuable materials will be sent by DHL, TNT, UPS by airplane. B. 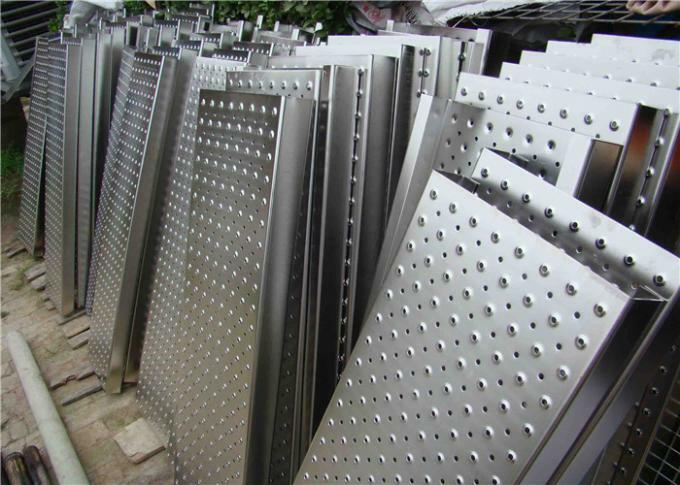 Large quantity and heavy materials will be shipped out by LCL, FCL or bulk vessel. Q8. 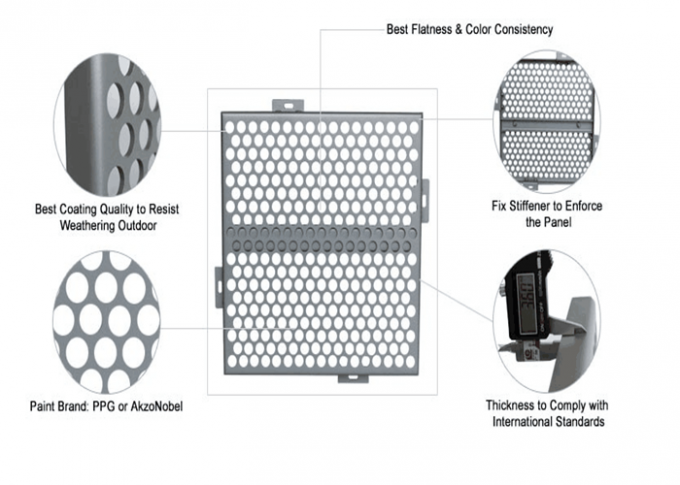 Can you quality control on all production lines? A8: Yes, all production line have adequate quality control. Q9. How can er visit you? A9: You could fly to Shanghai Airport, then we will pick you up. It is only 1 hours by car from airport to our office. Welcome to visit us! Q10. What about the after-sales service? A10: Through emails, pictures, or guest samples to confirm the real cause of the problem. If there is really a product problem, we will redo it with no charge. Q11, Can you proofing as per our drawing request? A: Yes, we can ,and the sample can be provide.